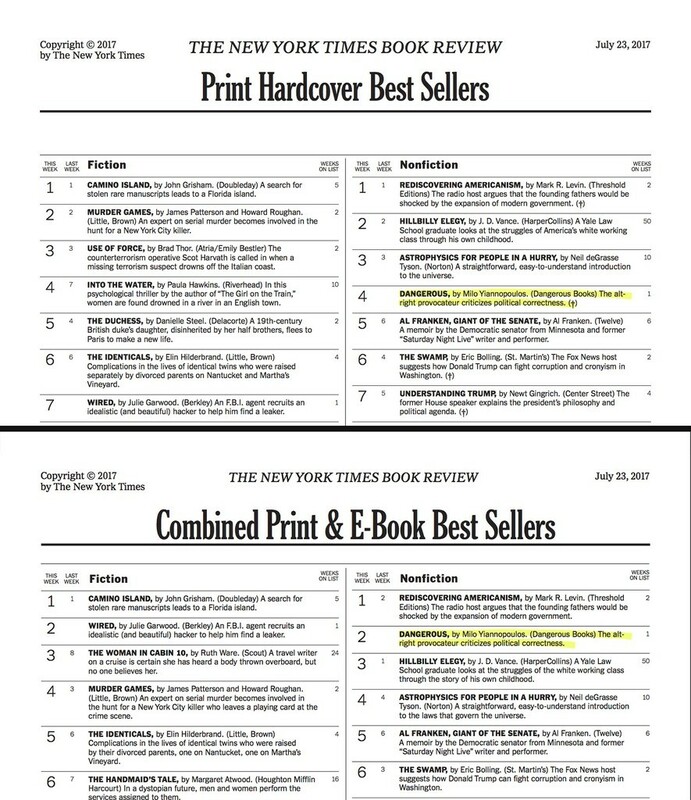 Following the release of Dangerous, several news outlets attempted to undermine its success, including The Guardian, Publishers Weekly, and Salon. 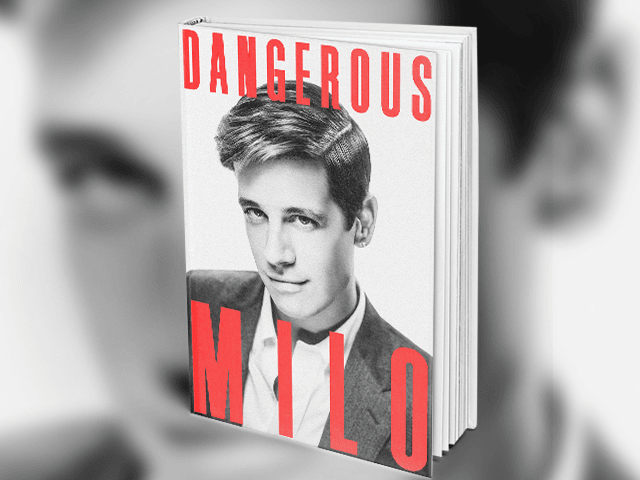 In their reports, left-wing news outlets reported that despite Milo’s claim he had sold over 100,000 copies of Dangerous, the number was more realistically close to less than 20,000. Milo responded to these allegations in an exclusive comment to Breitbart Tech. “I’m looking forward to expanding Dangerous Books beyond my own byline to every dissident blockbuster author in the western world,” he declared.